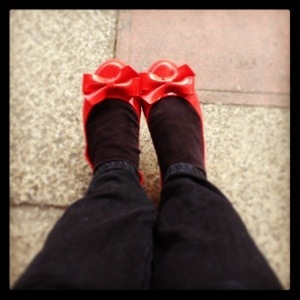 Today I wore my very pretty shoes to work. I love them, they are beautiful. 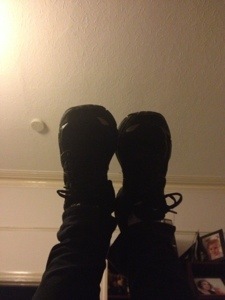 However they make my running shoes feel like walking on clouds! 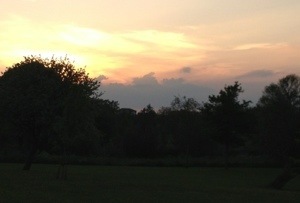 I think I spotted a bunny shaped cloud. ← #Juneathon Day 7: Victory!